Once you make a start and gain new skills, there are plenty of opportunities to progress your career. Many of the roles below offer apprenticeships so you can earn, learn and end up with an EPIC qualification in things like pipe installations, road construction, infrastructure works and utilities maintenance. Keep New Zealand moving by building and maintaining our roads, airports, cycleways and footpaths. A great entry point for the industry. Work is varied with a huge range of labouring jobs that can lead to apprenticeships, supervisory and even management roles. Build everything from road kerbs and manholes to massive bridges and tunnels. Operate machinery to extract the materials used to build our EPIC infrastructure. Install and maintain pipes and other infrastructure to supply fresh water and take away waste water and storm water. Build foundations and use high tech drilling equipment to install pipes and cables underground. All this work requires heaps of support to be successful. Support roles include finance, accounting, human resources and communications. Lead teams of people to get projects completed safely, efficiently and on time. This role is about being in the driver’s seat of big high-tech machines like diggers, earth movers, rollers, loaders, tunnelling machines and graders. Drive the EPIC trucks that work on our jobs and bring vital supplies like concrete and aggregates to our sites. We work on an EPIC scale, so we need cranes to help us construct bridges, retaining walls and wind turbines, and to stabilise slopes after landslides. From playgrounds to public gardens, landscaping and planting can be an EPIC part of our big projects. Operate the machines that apply precision markings to roads, airports, carparks and sports courts. Our projects employ carpenters to build a range of structures like decks, walkways, footbridges, boardwalks, temporary works and concrete framing. Technicians test materials, monitor sites and work with surveyors and engineers to test the quality, consistency and integrity of materials. Make sure Kiwis can get where they want to go smoothly and safely. It’s not all a case of stop and go – the design of traffic management plans is essential for our cities and towns. Produce detailed drawings and technical working plans that contractors use to complete our EPIC projects. Ensure our infrastructure gets built in the right place, water flows the right way and different components of our big projects meet perfectly. An army of fitters, welders and skilled support workers are needed to keep the machines that power our country running smoothly. Keeping your workmates and the public safe is an EPIC job. Health and safety is a big deal on our sites, there are great opportunities for administrators, advisors and managers. Civil, structural, geotechnical or environmental – be one of the EPIC people who plan, design and oversee the construction of our infrastructure. Make sure our projects have a positive impact on the environment by enhancing natural ecosystems, managing runoff or temporarily relocating fish/animals and native plantings. Plan, control and co-ordinate work on our EPIC projects. Manage the finances of major construction projects. 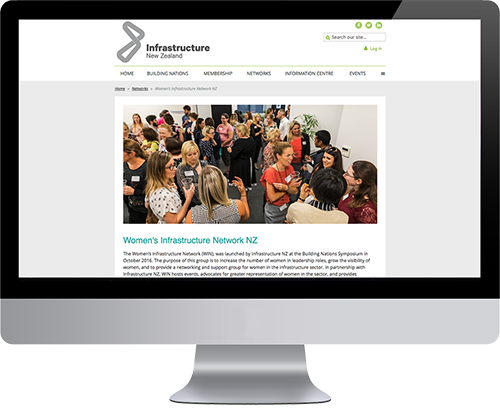 Take charge and direct your own civil construction company to build New Zealand’s EPIC infrastructure. We have jobs for everyone. Gone are the days when infrastructure maintenance and construction was a macho male domain. 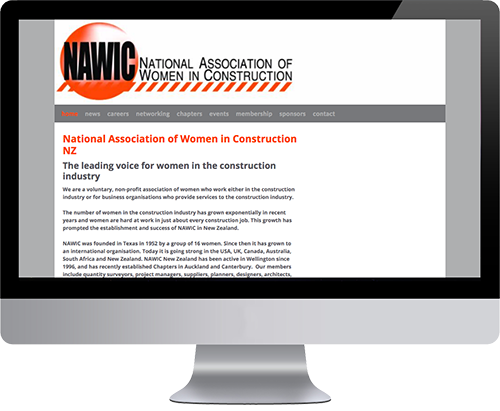 Today the industry is going out of its way to attract females into every role in the industry from truck drivers and digger operators to engineers. We have organisations that support and encourage women in the industry.